Everyone is cordially invited to the Goschenhoppen Historian's free monthly programs. Focused on the Goschenhoppen region, meetings are always informative, entertaining and inspiring. 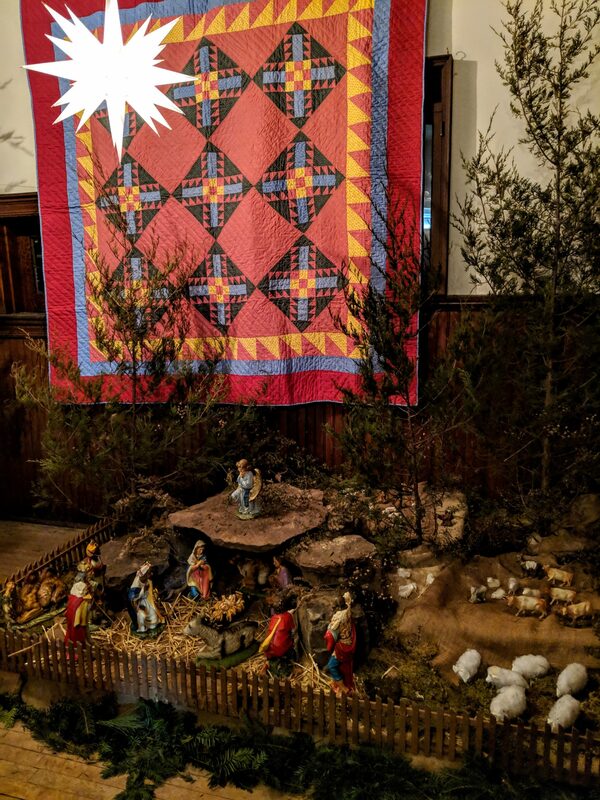 Third Thursday of each month, 7:30pm. 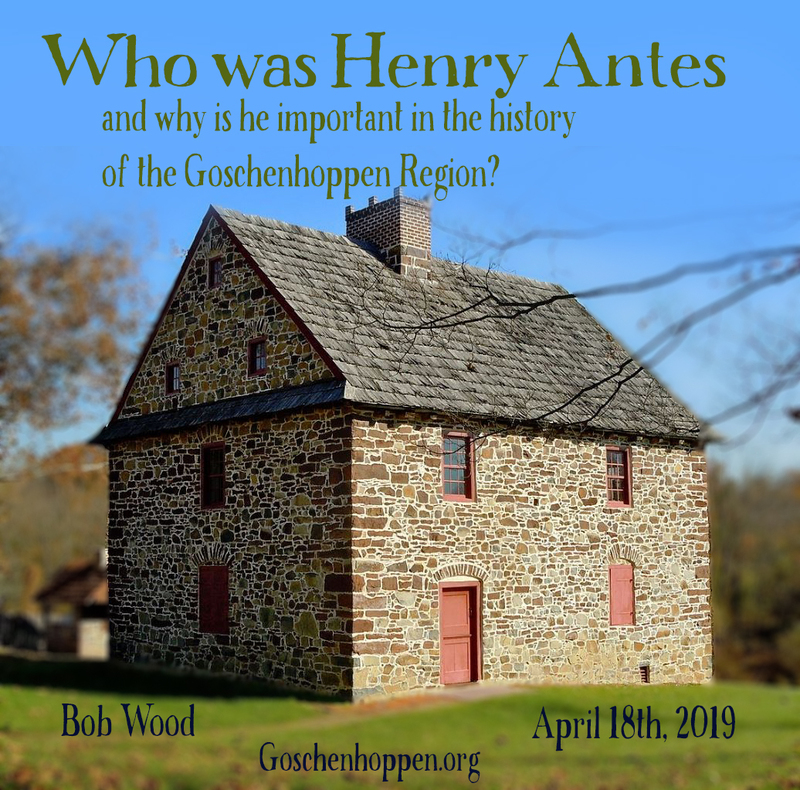 Who was Henry Antes and why is he important in the history of the Goschenhoppen Region? 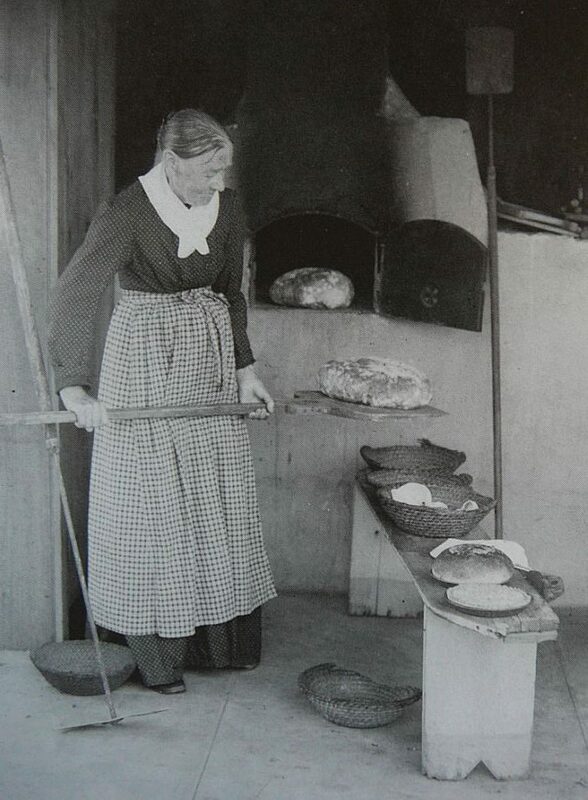 Bob Wood’s illustrated talk will develop the story of the Antes family in Germany and in early Pennsylvania. 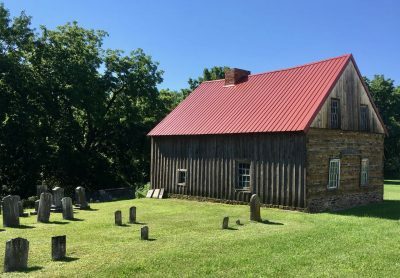 For the past fifty years, the Goschenhoppen Historians have devoted themselves to restoring the 1736 Henry Antes House and plantation in Upper Frederick Township, presently the site of the Goschenhoppen Folk Festival. 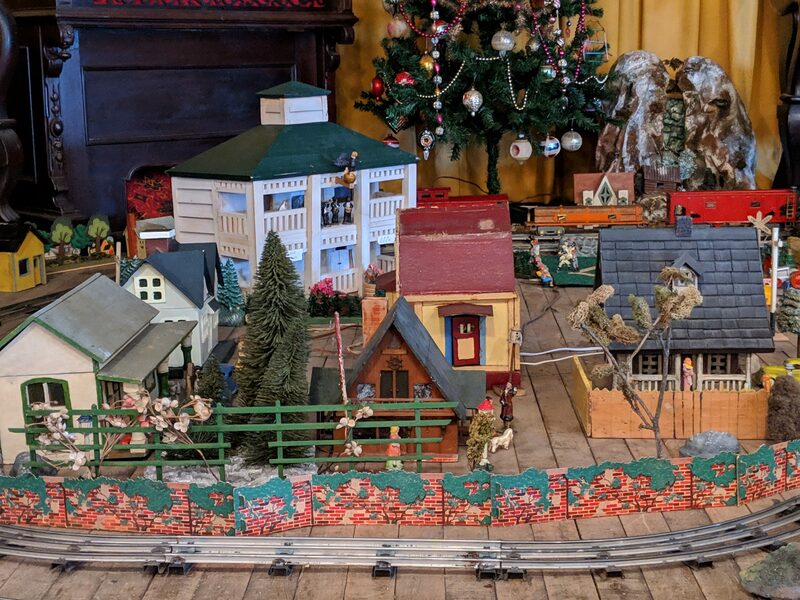 Thanks to their efforts the house is now a National Historic Landmark. 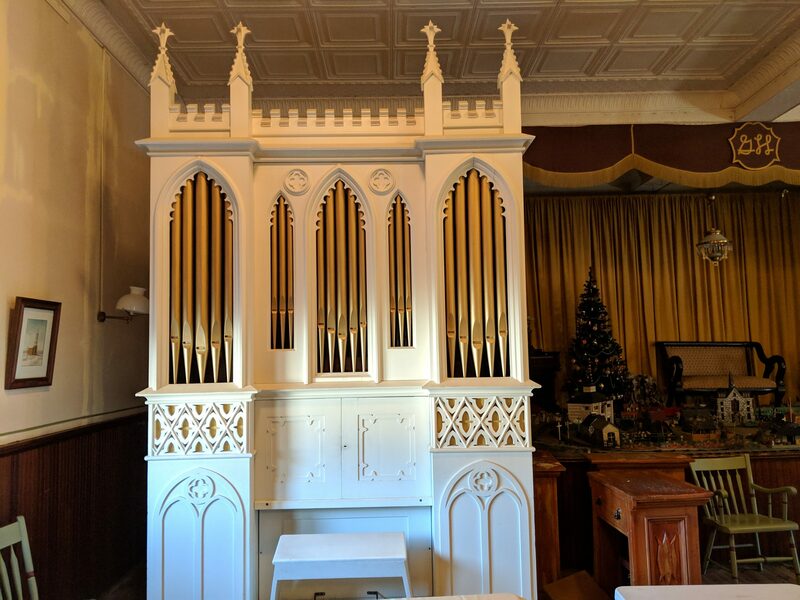 Much of his presentation will deal with the architecture and restoration of the Antes House. Few people in the very early Germanic settlement of Southeastern Pennsylvania (before 1750) were more noteworthy than Henry Antes for his work with religious, civic, and economic development of the region. 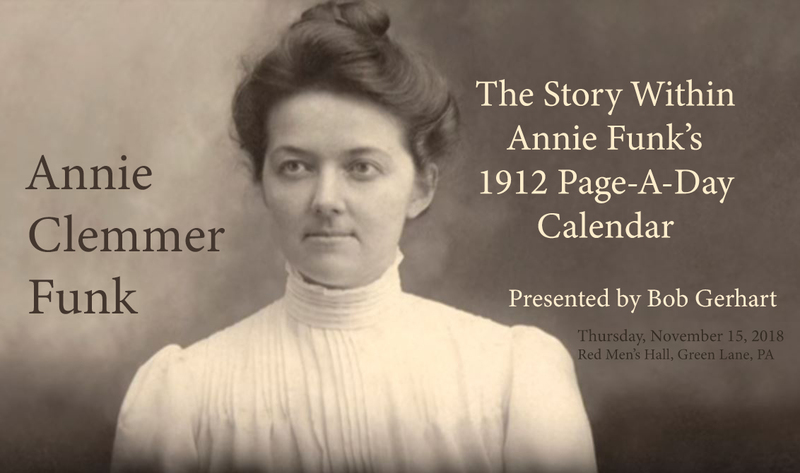 In 1908 the Mennonite community sent a 1909 Page-A-Day Calendar to Annie Funk, serving as a missionary in India. Each of the days was inscribed with a message of some sort from family and friends in the Hereford/Bally area of Goschenhoppen. 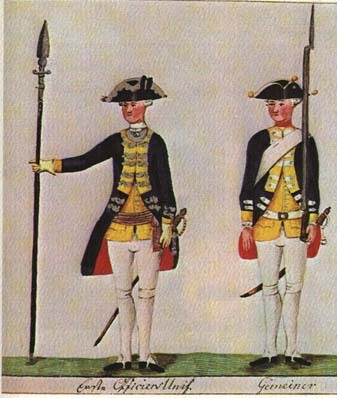 Military historian Michael Jesberger will present a program on “British and Hessian Prisoners In Pennsylvania” at the February meeting of the Goschenhoppen Historians. 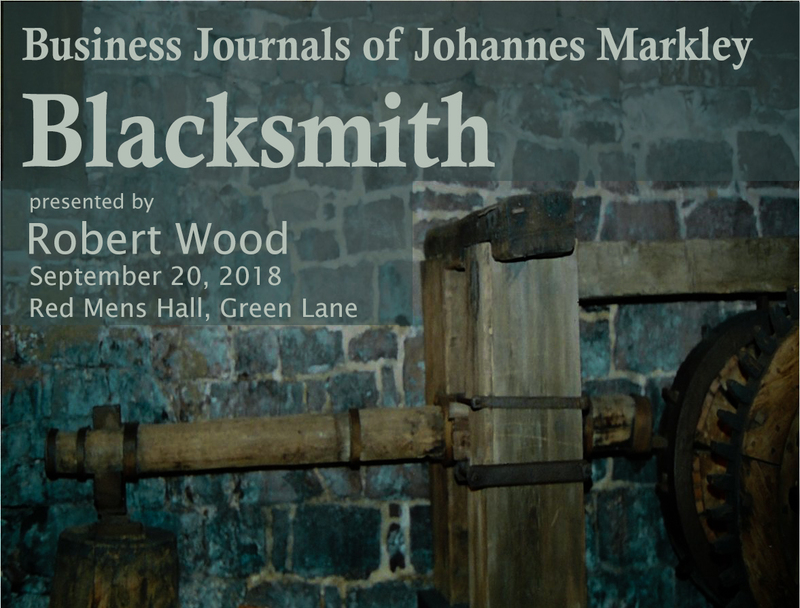 His presentation will feature reproduction Hessian uniforms and equipment, journals, and eyewitness accounts to bring to life the experiences of British and German P.O.W.s held in southeastern Pennsylvania. 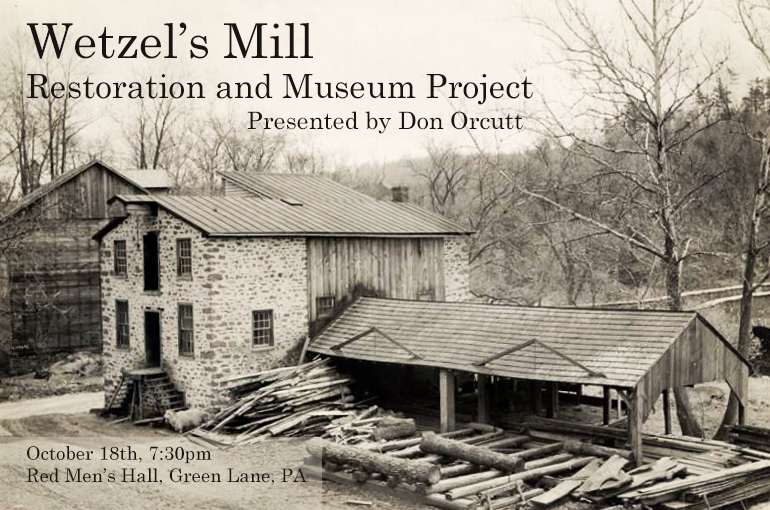 Wetzel’s Mill Restoration and Museum Project: Illustrated presentation of the past, present, and future of the Wetzel Mill on Unami Creek. 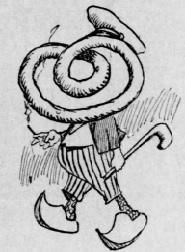 How the Pretzel Survived Prohibition and Other Twisted Tales.